Increase your sales results dramatically! If you are in business you are in the business of sales. The most important thing to remember is that selling is not a numbers game – it’s a communication game. You have 0.015 seconds to make that first impression! 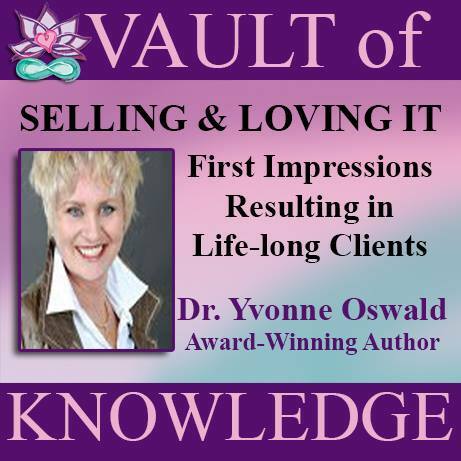 Dr. Yvonne walks you through the five simple steps needed to make great impressions and spectacular sales in your business.